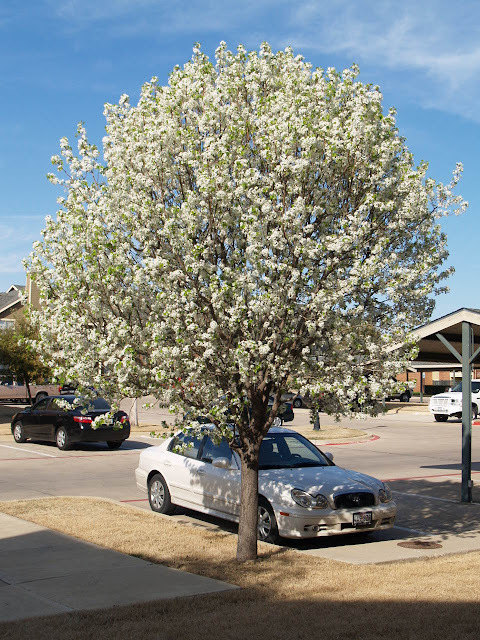 One of my fondest memories of Fort Worth (Texas) is spring. I started watching this tree that grew right in front of our apartment (the Heights of Cityview) were Carlo and I lived while he was working in Fort Worth. 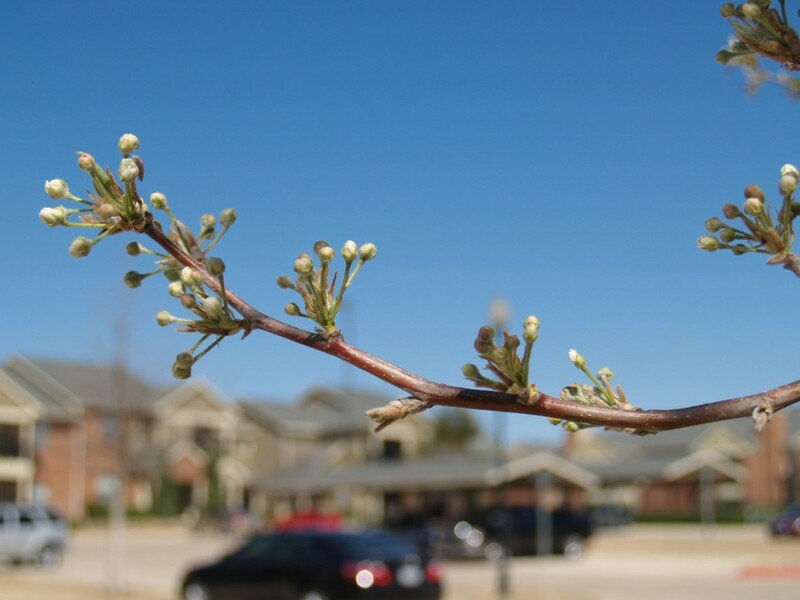 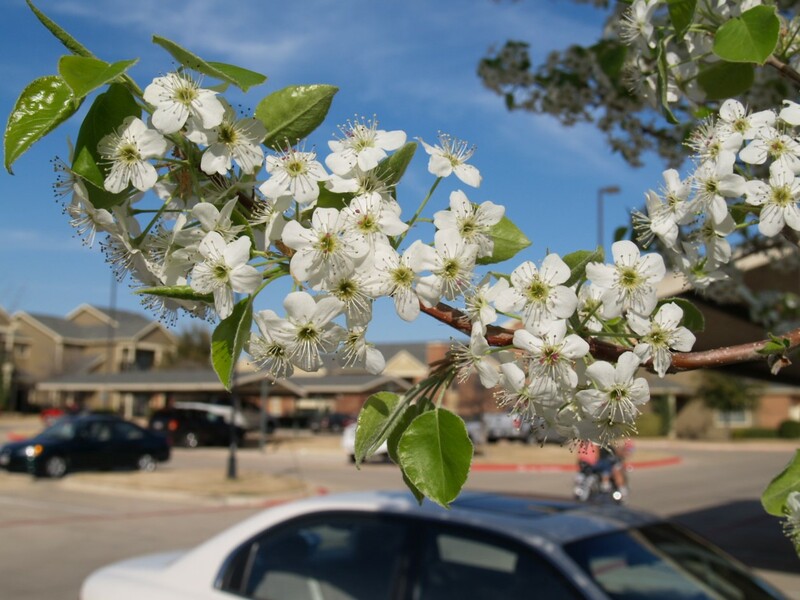 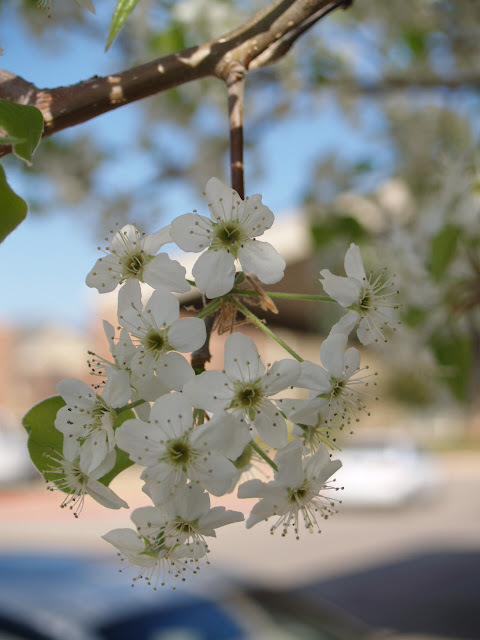 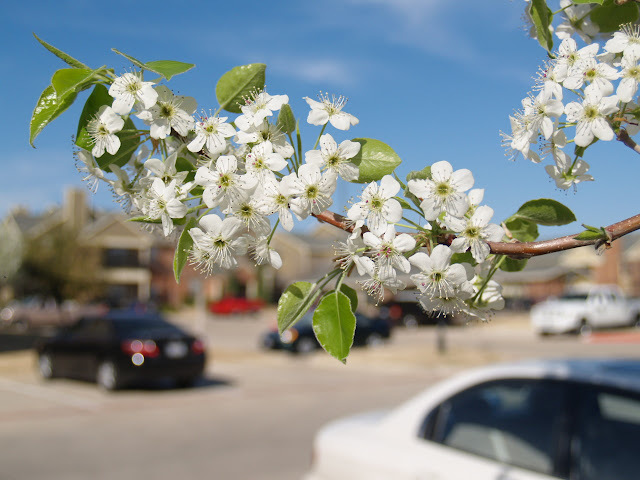 I just had to take pictures of this little tree because...it was just so beautiful... Ho dei bellissimi ricordi della primavera in Fort Worth,Texas. Per motivi di lavoro, Carlo ed io abbiamo abitato in Fort Worth,Texas ed uno delle memorie piu' belle per noi, era la primavera. 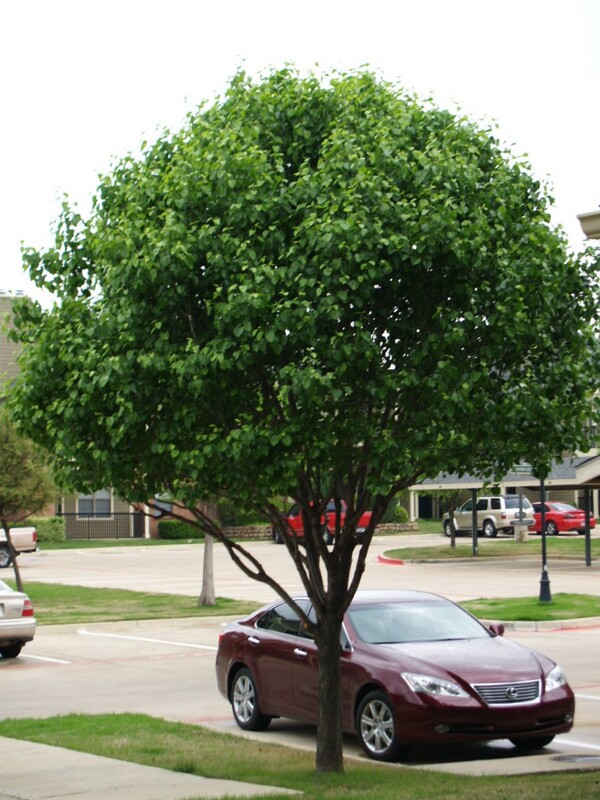 Ero rimasta incantata da questo alberello proprio fuori dal nostro apartamento, ho voluto fare delle fotografie per ricordare la sua bellezza!